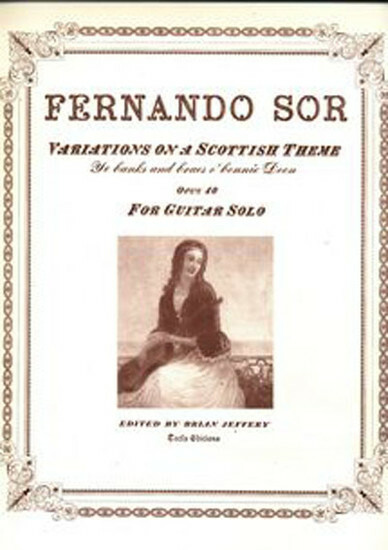 This is one of Sor's most delightful pieces, presented here in a separate sheet music edition. The theme is the well-known Scottish tune "Ye banks and braes o’ bonnie Doon". 12 pages. First published by Tecla in 1982.